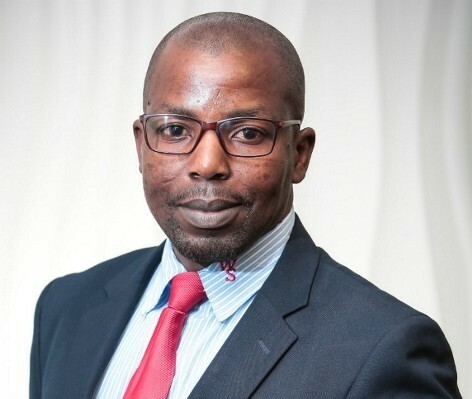 Meet our General Manager: Edwin Makhari at WayGard Security S.A.
Waygard Security S.A. was founded due to having a need of an in-house security services provider for our umbrella brand – Bothongo Group. WayGard, having originated 30 years ago in Botswana where we became renowned for our security services and won many industry accolades. Currently, the company guards a number of commercial building sites, business parks, plots, farms and a nature reserve in Gauteng (Pretoria and Johannesburg). In an industry where clients are often just a number, Waygard Security understands that business is personal. Waygard Security specialises in guarding services for shopping malls, retail parks, business parks, office buildings and government institutions. We also offer monitoring services with our fleet of vehicles and professionally trained, permanently employed security guards. The company (Waygard Security) is a proudly South African company based on plot 73 Nietgedacht along R114 Road. Please call us 010 595 9760 for a no-obligation quote and free risk assessment for your business today and experience personalised service like no other in this industry. WayGard Security 73 Nietgedacht along R114 Road.